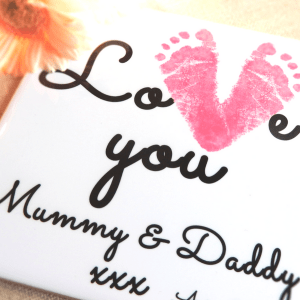 There are a huge range of lovely keepsakes available. The most popular include silver fingerprint jewellery and silver handprint and footprint jewellery. 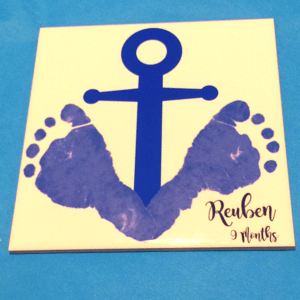 3D castings and raised impressions are also beautiful, popular keepsakes. The keepsake artists we work with are an amazingly talented group. Some focus on silver jewellery, others concentrate on raised impressions or 3D castings. Some have built up customer bases in their local area, others focus on online sales around the country. 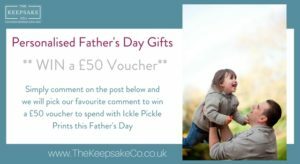 Ickle Pickle Prints is always developing new and exciting keepsakes, to add to their fantastic range. As well as jewellery and an engraved range, Leah also makes these beautiful tiles. 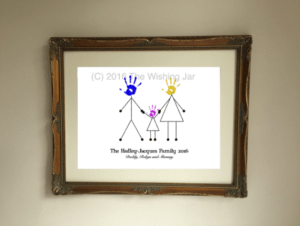 Lois from the Wishing Jar has copyrighted this beautiful family keepsake. Anna of Butterfly Skies sells a range of keepsakes, and also offers watercolour paintings by her father. Your baby’s first haircut is always a special occasion. Dotty about Phoebe, run by Gemma, has found a perfect way to capture the memory offering Locks of Love Hairbead Charms. 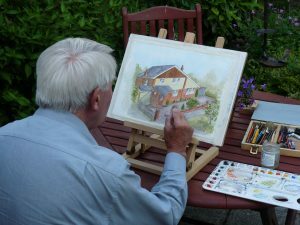 If you’ve ever thought about putting your creative talents to use and setting up a keepsake business, we can provide support and training for you. We offer silver jewellery and keepsakes, 3D castings, raised impressions and now sublimation too. But you can choose some or all of these for your business, and add on anything else you would like. Our main aim is to support you with all aspects of setting up and running business. We can help with branding, website, marketing, social media set up, organising your accounts, securing sales, advice for craft fairs and much more. So if you want us to teach you how to make particular products we can. If you’d like the freedom to develop your own, the only limit is your creativity! 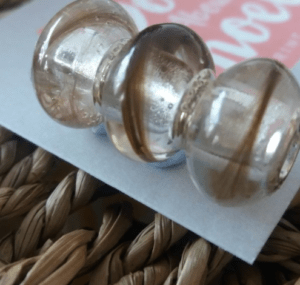 How much profit can I make selling Keepsakes? ← Blogging Jargon – what the blog is that?